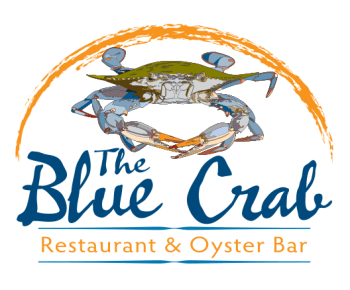 The Blue Crab Restaurant & Oyster Bar is the newest addition to the New Orleans Lakefront area. Overlooking beautiful Lake Pontchartrain, the restaurant is locally owned and operated, and proudly serves only the finest Louisiana seafood. 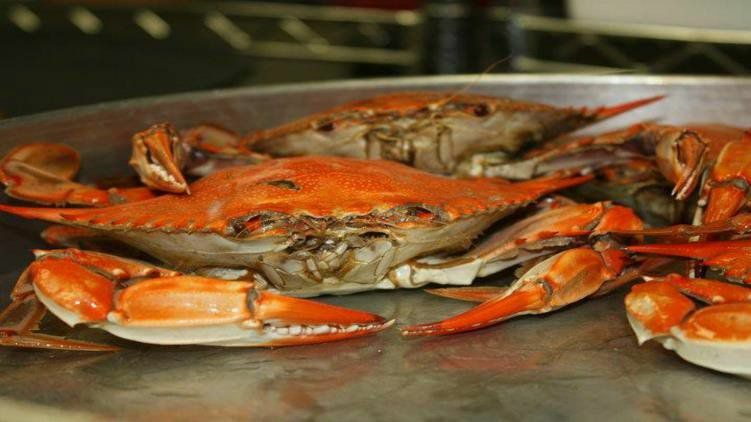 The Blue Crab is a throwback to the good ol' days of West End. Remember relaxing on the dock, drinking an ice cold beer and eating hot boiled crawfish & crabs? 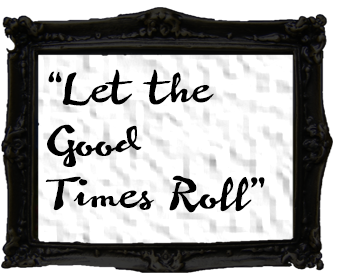 Our atmosphere will bring you right back there as old memories are shared and new memories are created. We are excited to be a part of the community, and to be a landmark raising the standard in the revitalization of the Lakefront area. Everything is fresh and prepared for your order!